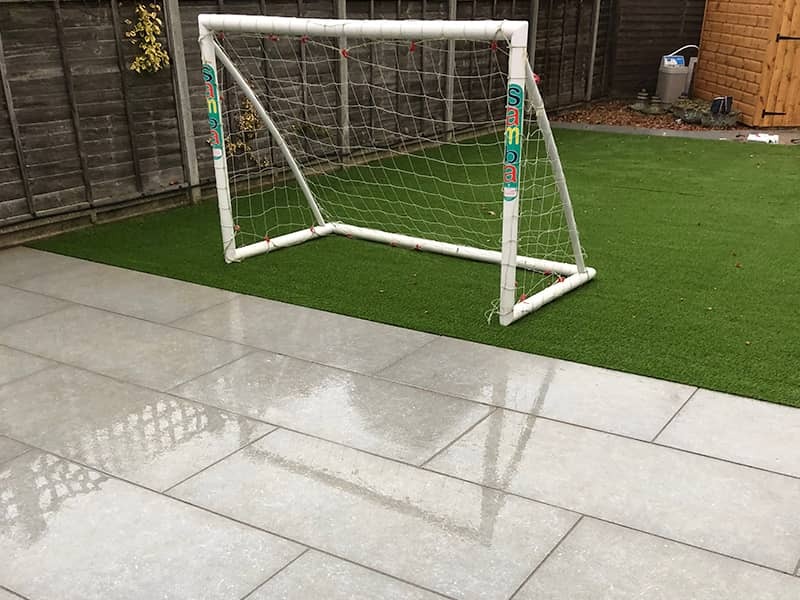 Harpenden Block Paving has led the way in paving and landscaping for over 20 years and today we’re proud to offer equally brilliant innovations in artificial grass. 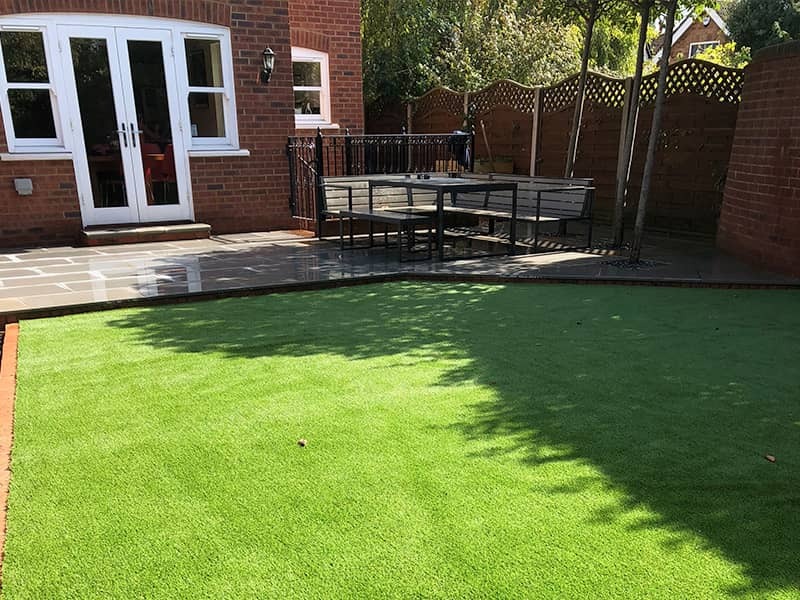 Developed to have the same lush textures and bounce characteristics as traditional lawns, we are confident you will be impressed by our synthetic grass offerings. 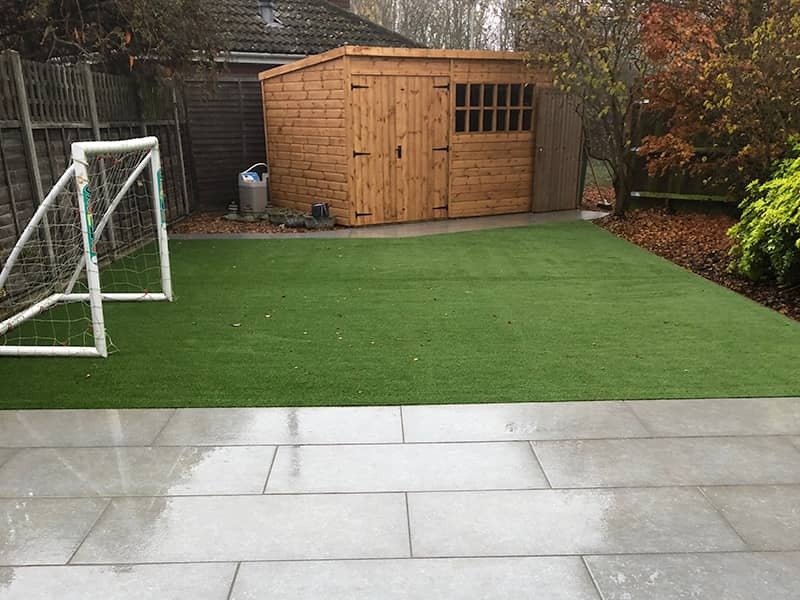 With all the enjoyment of natural grass but with the ease of maintenance that homes, schools and parkland recreational grounds desire, we lay synthetic turf that lasts and performs day in day out. 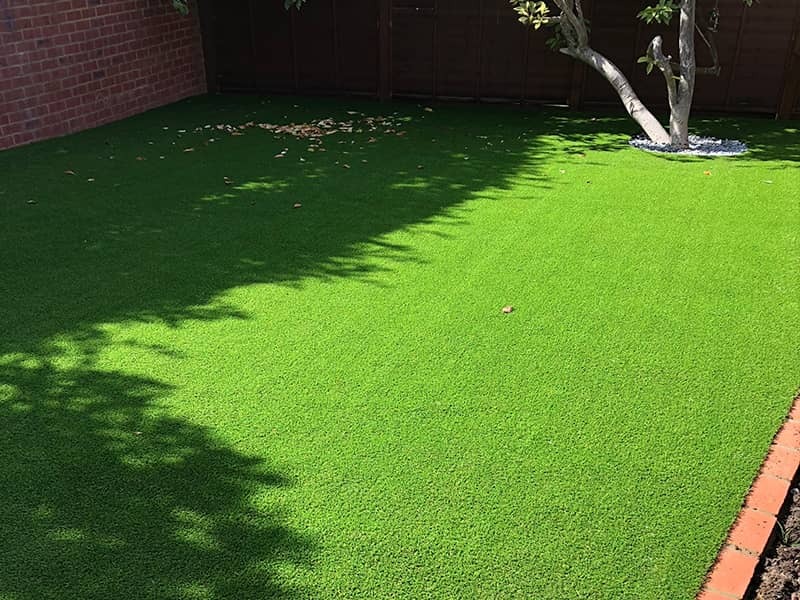 No matter what the weather, our artificial lawns, made with the finest artificial grasses, stay green and verdant. Our team of reliable, professional landscapers can assess the best options for your turf and make suggestions based on your preferences and intentions for the outdoor space. 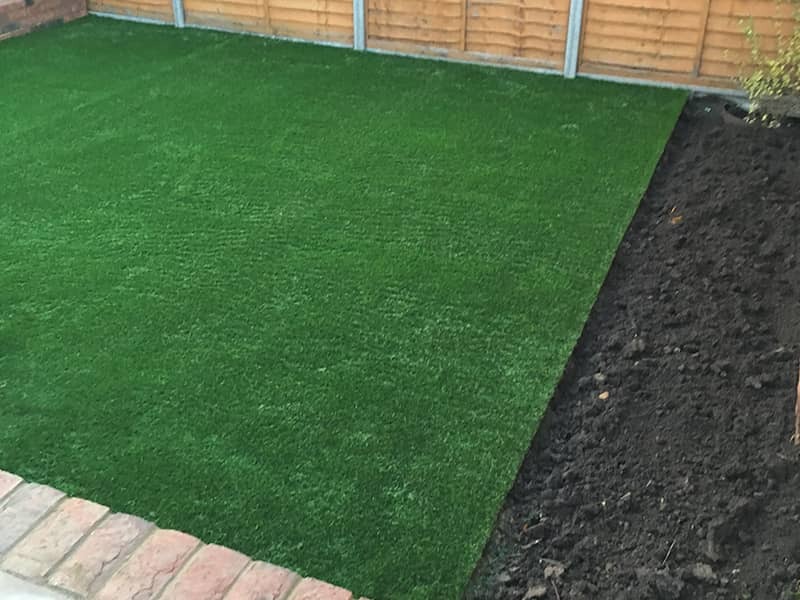 From there, we’ll discreetly fit the lawn at an agreed time to suit you. As a BrettApproved paving expert, you can put your trust in us to deliver nothing but the finest in customer service and landscaping quality. We’re also Marshalls Register accredited, meaning our work is independently assessed annually for consistently high standards. 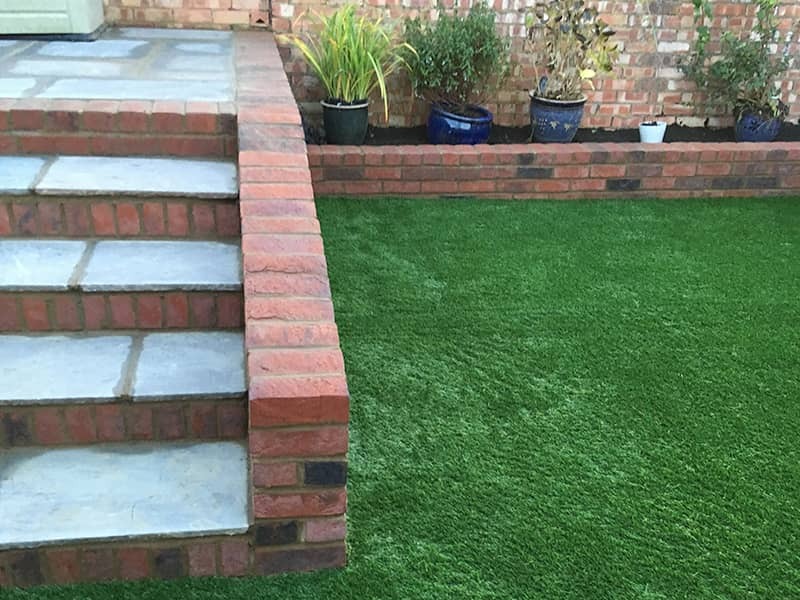 For more information about any of our services, including artificial lawn installations in St Albans, Harpenden and the wider Hertfordshire area, don’t hesitate to call us today.